Local guitar virtuoso STEVE BELLO is back. His sixth full length album, “Layers of Time”, is jam packed with face melting riffs, attitude, and skill. “JIGSAW MIND” is a monster of a track that transports you on an eight minute trip through various scenes, moods, and states of mind, without uttering a single word. In short, it kicks major A$$. 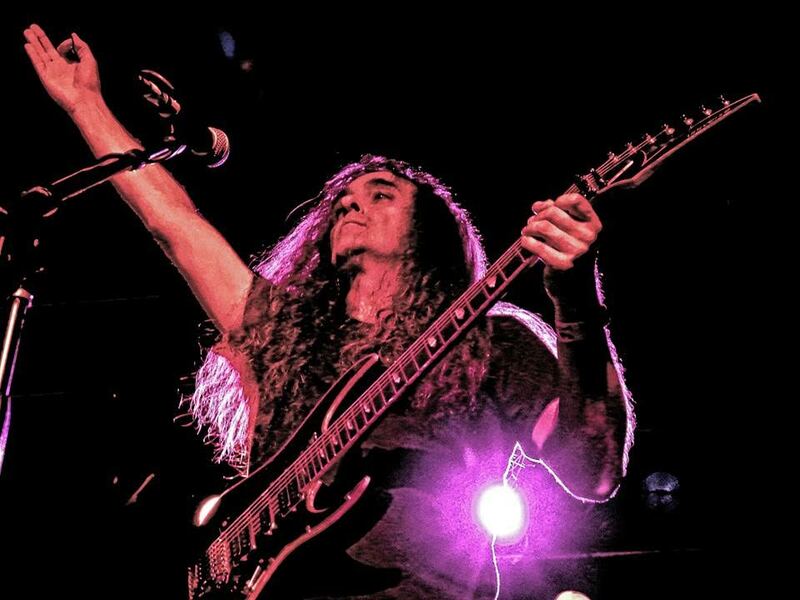 An electrifying act to catch live, you’ve got a couple chances coming up— STEVE BELLO is opening for Michael Angelo Batio at Mexicali Live in Teaneck on Saturday March 4th, and is opening for Uli Jon Roth at The Chance Theater in Poughkeepsie, NY on March 11th. Q: What was your inspiration for writing “JIGSAW MIND”? STEVE BELLO: My youngest son Julian has mild autism spectrum, but he has been mainstreamed for quite some time now. The icon for autism is a puzzle piece, so when I was writing this particular song, I wanted to write a melody that had a bit of that “puzzle” feel to it. And I thought the term “JIGSAW MIND” was perfect. Plus, it’s a long song…almost eight minutes! Q: Describe your music in a five word phrase. STEVE BELLO: Unique progressive heavy metal funk. Q: Who or what is your biggest inspiration? STEVE BELLO: I would have to say Jimi Hendrix, because every time I hear his music I hear something new that I didn’t notice before. Q: How has your solo project’s sound evolved since the last album? 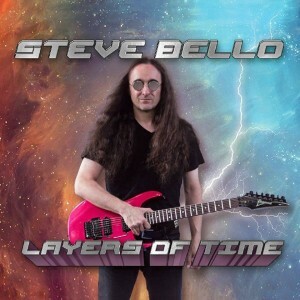 STEVE BELLO: Well I did “Layers of Time” (this full length album) by myself, with the exception of the keyboard part on the title track— that was done by producer Rosario Panzarella, and that really pushed me out of my comfort zone. I think my sound is a natural evolution; I write what feels good. Nothing more, nothing less. Q: What’s one of your favorite local hang outs? STEVE BELLO: I love Mexicali Live in Teaneck. Always get a good vibe there. STEVE BELLO: Mexicali Live on Saturday March 4th, opening for Michael Angelo Batio…help!! Q: What’s your favorite song to play live & why? STEVE BELLO: I get a charge out of playing “Nuclear Paradise” live, because it’s a challenging song. Plus the crowd grooves to it too. STEVE BELLO: More shows soon! And working towards recording album #7 this summer, with a winter release. STEVE BELLO: Heat wave…hate shoveling! Check out STEVE BELLO at www.SteveBelloRocks.com, and grab “JIGSAW MIND” (along with his new album) on iTunes. Photo Credit: Ken Riccio. Madysin Hatter is a Singer/Songwriter/ROCKER. Have a song you’d like to have featured? Visit www.MadysinHatter.com to submit.